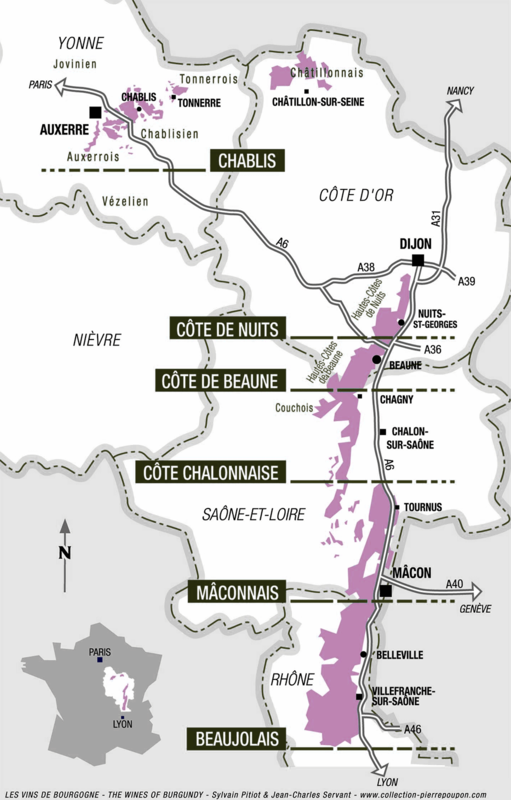 Controlled appellation Regional appellation of Burgundy, our Burgundy comes from a plot located in Ladoix-Serrigny, near the Chapel of Notre Dame du Chemin. The vineyard covers 60 acres. Local soil Consists of clayey marl and limestone. Wine-making Traditional. Manual harvesting and selection (sorting table) of the grapes. Vinification in vats is done 18 days before pressing at the estate. Maturation in oak barrels for 1 and 2 years in our cellars Savigny-Les-Beaune for 15 months. Character and style This Burgundy has a beautiful personality characterized by a fine and fruity style that typically shows Pinot Noir, it is to say with a beautiful expression of fruit. Its color is bright ruby, has dark reflections. Aromas of cherry, currant and raspberry supported by wild shades open on a bright and pleasant mouth. On the palate, this Burgundy is round, smooth and fresh. The tannins, harmonious mouth are first and foremost a wine of pleasure. Ageing and service To drink young or to keep 3-5 years. 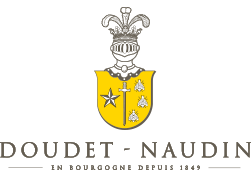 Temperature of service: 14-15°C. We recommend this wine to end all red or white meats, roasted or grilled and of course with most cheeses. It is a wine that fits easily with cuisines from all backgrounds.